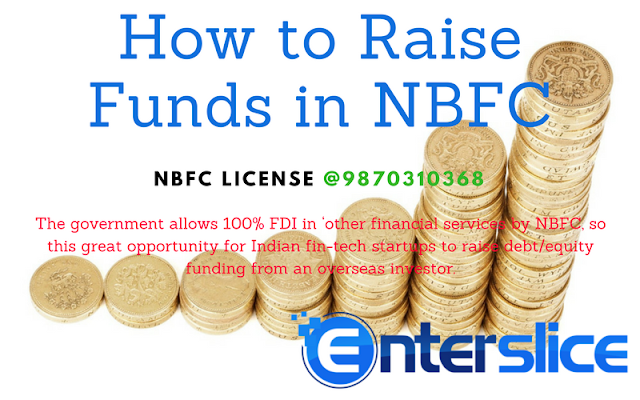 How to Raise Funds through NBFC? NBFCs are corporations that provide banking services without meeting legal requirements of a bank. They can raise money either via financial institutions i.e. banks, developmental institutions or through other raising funds mode. They can also raise funds via the issuance of Debentures, Commercial Papers or maybe through Intercorporate Loans or Deposits. They may also sell their assets through securitisation to meet their short term fund requirements or mitigate risks. Now that banks have been raising interest rates at paramount, NBFC’s are tapping NCD’s i.e. Non-convertible debentures in order to broad base their funds. There have been lack of sources of fund raising since long for NBFC’s. Monitoring of mismatch between assets & liabilities. The interest rate charged between both leads to an arbitrage, thereby resulting in a Net Interest Margin. The arbitrage so created is the value derived from the expertise and experience of the officials in the NBFC to identify correct segments for investment at a higher risk-reward ratio and generate extra-ordinary returns in the Indian/Corporate context. These days NBFC’s have seemingly become independent of traditional banks from borrowing money due to drop in lending rates altogether. Insurers are hereby contributing a lot in raising funds via NBFC rather than a scheduled commercial bank. There is an 82% rise in the investments by insurers lately.